The Massage Egg Milky Way Soap Mold gives you an easy way to massage your skin while you bathe. 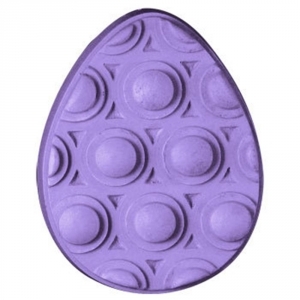 Also great for lotion bars, the massage egg features raised, rounded bumps for an invigorating, spa-like feeling. 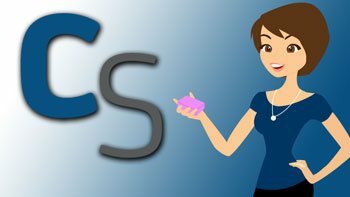 Soap Bar Dimensions: 3.75" x 3" x 1.125"
Notify me when Massage Egg Soap Mold is in stock.